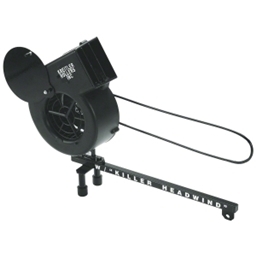 The Kreitler Headwind Fan mimics what you get when you ride the road; not magnetic or fluid, but air drag. Calibrated to provide a full level of resistance, adjustable inlet allows variable resistance from 2mph tailwind to 10mph headwind. Studies indicate that training with an airflow directed at the rider is healthier than training in still air. Does the headwind fan include the belt? Yes, the belt is included. Adds a nice and smooth resistance to my 3.0" rollers. After 18 months of almost daily use: Nothing. 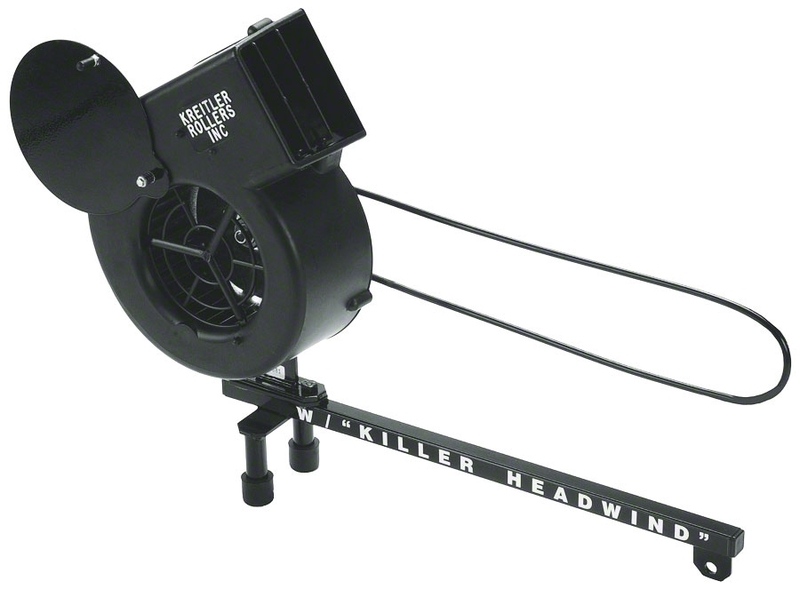 The headwind fan makes the rollers better than my trainer in all respects.